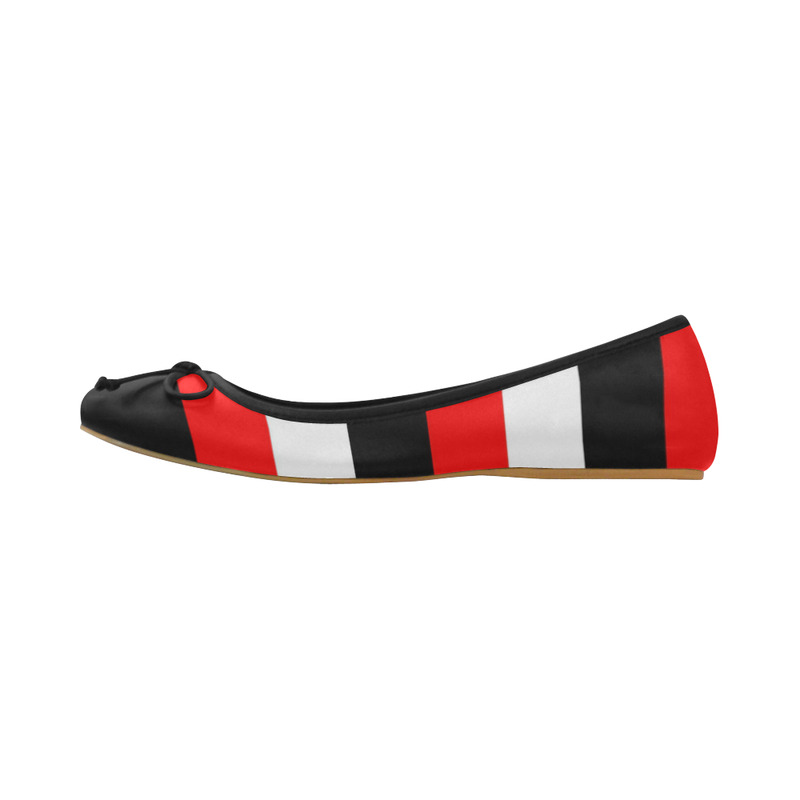 I can personalize ballet flats for you! Black, Red and White fashion and home decor items. RED, BLACK AND WHITE Love!! Click each image to go to the stores. Red, Black and white graphic art designed fashion accessories and home decor items. ​ Welcome to Khoncepts®, international designer of trendy fashions, colorful travel photography and all occasion gift items. You may have arrived here because of your love of red, black and white abstract art and amazing home décor items. You may be a new home owner, home designer or family member looking to present wonderful “conversational art” as gifts. My desire is to help you capture your personality, as it’s expressed in your space. Every item can reflect your truth by incorporating colors, patterns, and prints that speak to the inner you.